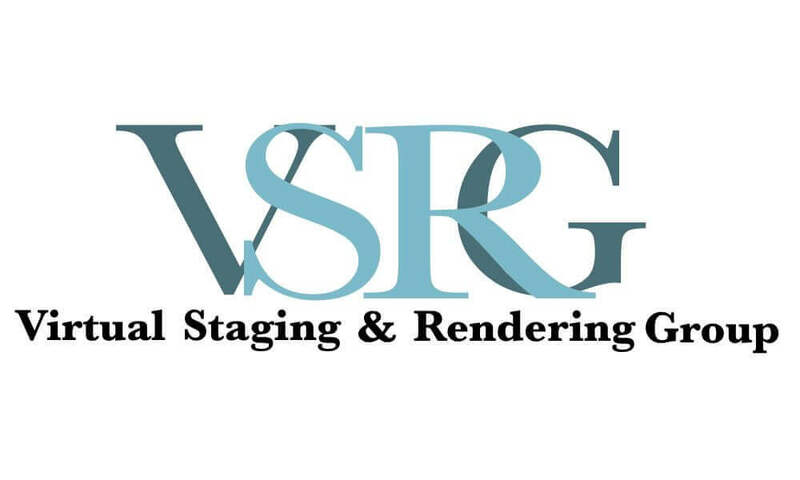 Virtual Staging & Rendering Group. A virtual staging/rendering design with a global influence. Copyright © 2018 Virtual SRG.